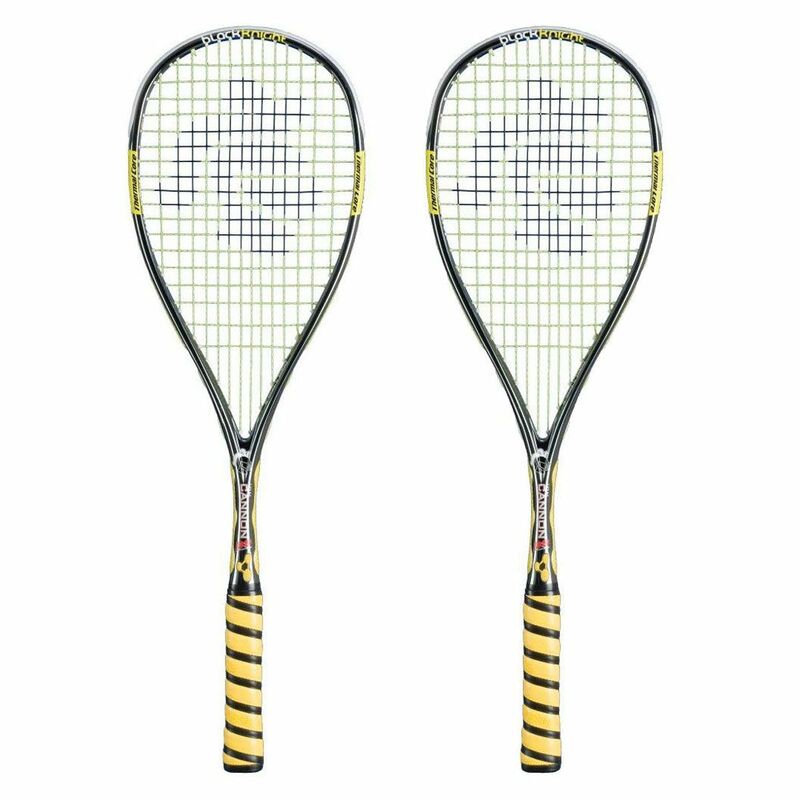 The Black Knight Ion Cannon PS squash pack comprises of two rackets that have an open throat design which, combined with the Ion frame geometry, delivers superior power and a larger sweet spot. The Power Surge technology helps cut vibration and drives the power of the swing towards the big 500cm2 racket heads. The frames weigh 135g (4.7oz) each and guarantee lower vibration as well as improved durability, which is ensured by the Extreme Modulus graphite. The Nano-Crystalline technology additionally increases strength and density, whereas an even balance makes power generation easy. 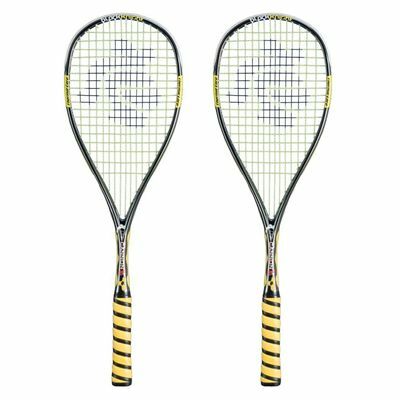 for submitting product review about Black Knight Ion Cannon PS Squash Racket Double Pack.